Fairless Hills Garden Center (FHGC) has been serving Lower Bucks and the surrounding area for more than 20 years. We offer the largest selection, best quality, and lowest prices on annuals, perennials, shrubs, gardening tools & accessories, outdoor living items, and more. Largest Selection. Best Quality. Lowest Prices. This is who we are at our core. Our goal is to provide you with the largest selection, of the best quality, at the lowest price. Largest Selection – With 100’s of varieties of annuals and perennials, and 100+ varieties of shrubs and trees (many of them native!) you will feel like you are in a different world. Moreover, you’ll be able to find exactly what you need . Best Quality – Plants are our life. If they aren’t healthy neither are we. We work hard to make sure our plants are of the highest quality and use growers (many of them local) who do the same. Lowest Price – Gardening shouldn’t require a luxurious budget. We make gardening accessible for everyone by keeping our prices low. Our customers run the gamut from first time novice to experienced professional landscapers. We believe everyone should be able to come in, fill their cart, and leave without breaking their budget. The idea was simple, offer quality plants at fair prices. 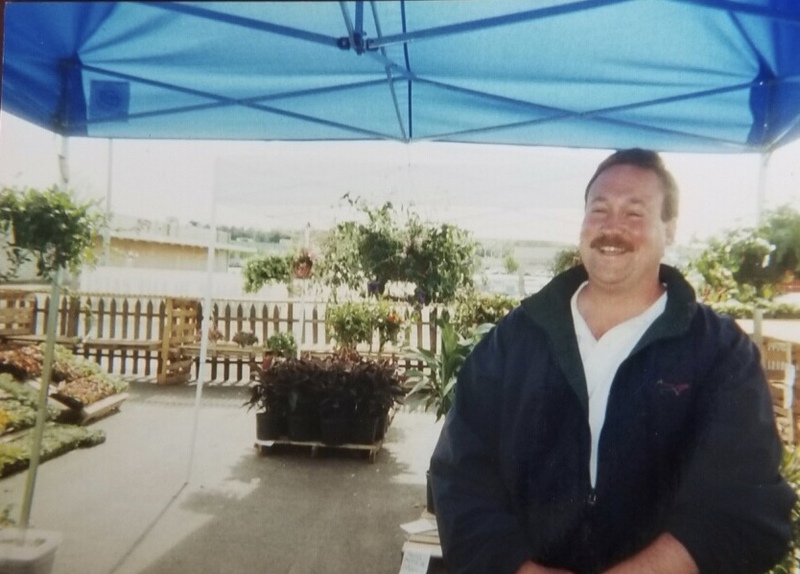 Starting with little more than a fenced in area in the parking spaces outside of Fairless Hills Produce, the original concept of Fairless Hills Garden Center was born. The original offering consisted of annual flats, tropical house plants, hanging baskets, and gift plants. As our popularity grew, we moved to the southern end of the shopping center into our own, outdoor area, with real fence! Our selection grew as demand increased. Our cozy 10′ x 10′ shed headquartered our operation. Dedicated customers, like you, allowed us to continually expand our offerings, bringing in more and more items. In a short 10 years, our selection had grown to include as much, if not more, than established competitors.